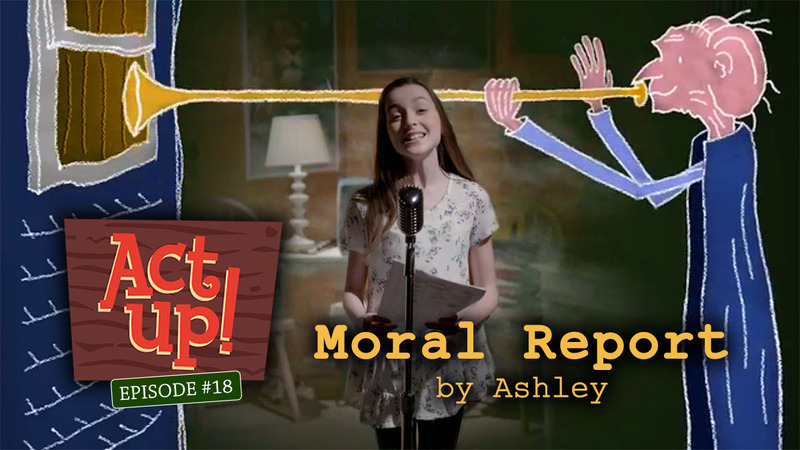 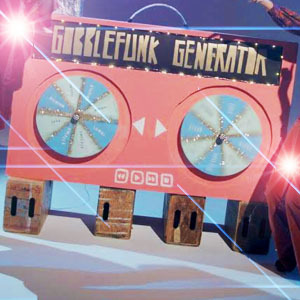 Ashley gobblefunks around with words and gives an Oral Moral Report on The BFG. 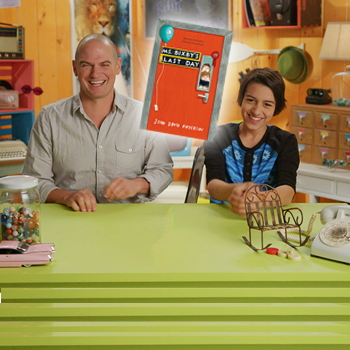 Mike is…confused. 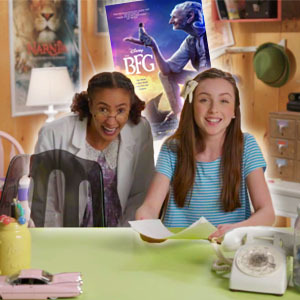 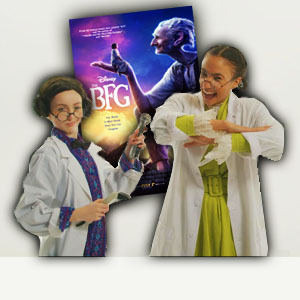 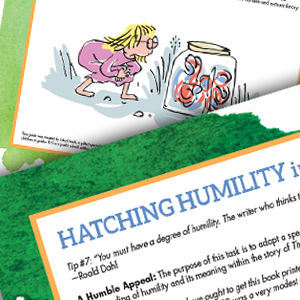 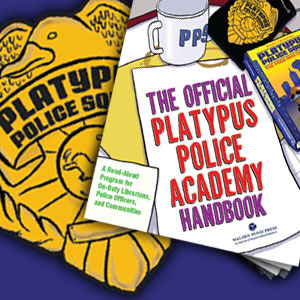 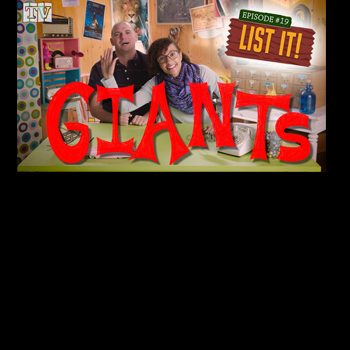 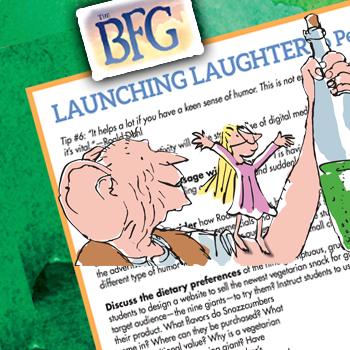 Join two of our favorite human beans for a deep discussion on giant ethics, then broaden your mind even more with the BFG educational activities to the right. 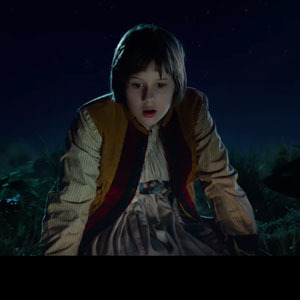 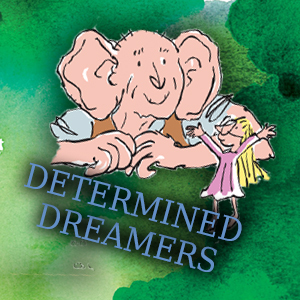 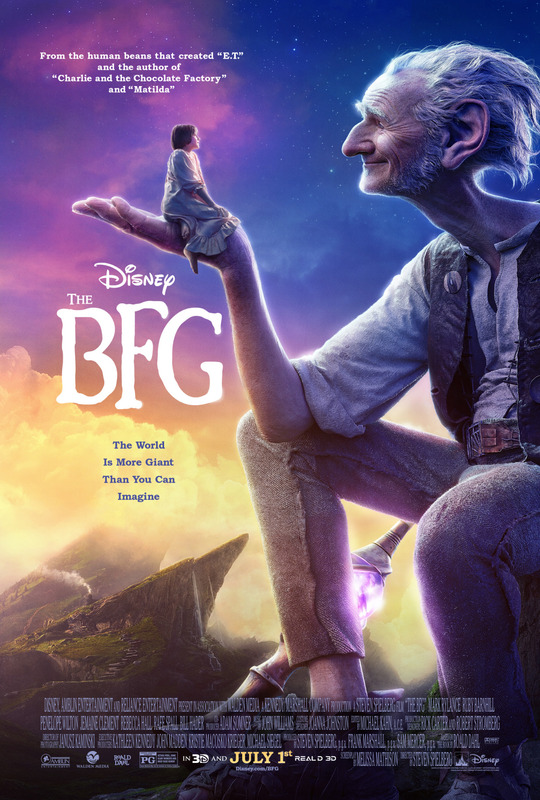 To watch the trailer for The BFG, head on over here. 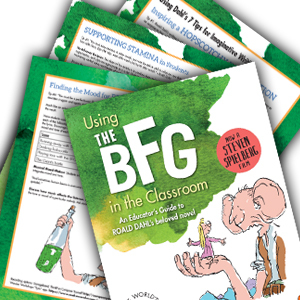 And don’t forget to mark your calendar for The BFG, coming out July 1st, 2016!